Welcome to World's Last Chance! Earn Points & Spend at the Free Store! Meet Believers from around the World! & your relationship with your Creator! Learn why WLC is exactly where you need to be! 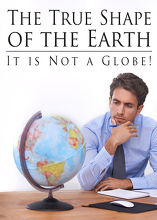 It is not a Globe! NASA's entire space program is built on a lie. The Earth is not a ball. The Earth is flat & stationary. Flat Earth: Will you pursue truth wherever it leads? 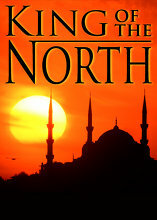 The "King of the North" Identified! Download these videos and share with your friends! Subscribe to the WLC Videos Channel! 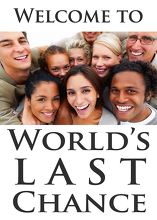 Subscribe to the WLC RSS Feed! 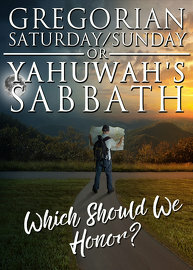 Gregorian Saturday/Sunday or Yahuwah’s Sabbath: Which should we honor? Sabbath: Which should we honor? 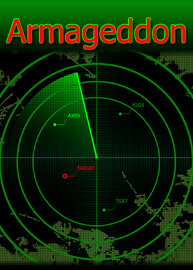 The Coming Conflict: Are you prepared? 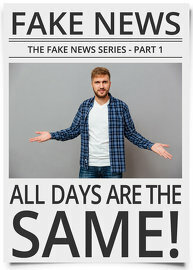 "All Days are the Same!" The Sabbath is binding on Christians today. against us is NOT the 10 Commandments. requirements of the Sabbath Commandment. All days are not the same according to Scripture! New Moons are non-commerce days. New Moons are days of Thanksgiving. New Moons are days of worship. 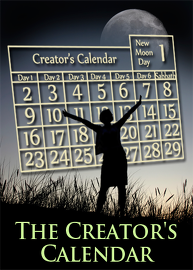 The Creator’s Calendar is luni-solar. 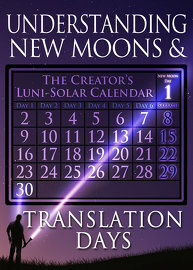 “Translation Day” is the 30th day of a lunation. New Moons & Translation Days explained! 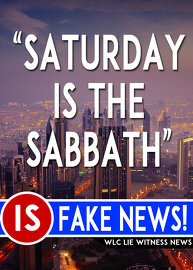 ''Saturday is the Sabbath'' is FAKE NEWS! Irrefutable Proof: Saturday is NOT the Sabbath! 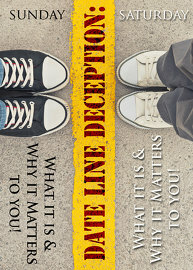 Date Line Deception: What it is & Why it Matters to You! Why it Matters to You! International Date Line is utterly inconsistent. Proving the falsehood of a continuous weekly cycle! The Sabbath Day begins at Dawn! Want Proof? 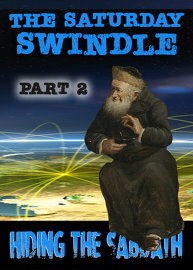 Talmudic law justifies the act. 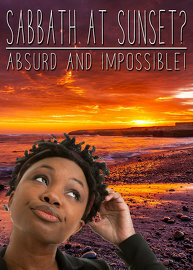 True Sabbath NOT on modern calendar! Hillel II transfers Sabbath observance to Saturday! making Sunday the first day of the week. as worship day for pagans and Christians. Constantine... exalted Easter over Passover. 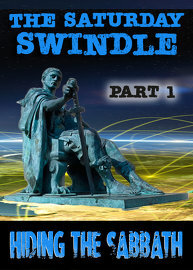 Constantine outlaws the Biblical Calendar! 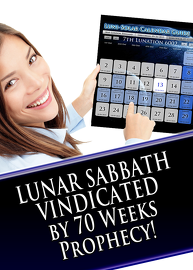 Lunar Sabbath Vindicated by 70 Weeks Prophecy! Crucifixion NOT on a "Friday"! Ancient Prophecy proves Lunar Sabbath! 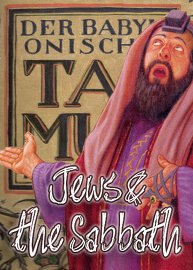 Sabbath because it is when the Jews worship. not the ancient, original Sabbath of Scripture. Gregorian Calendar IS NOT Yahuwah's Calendar. Saturday IS NOT the Bible Sabbath!